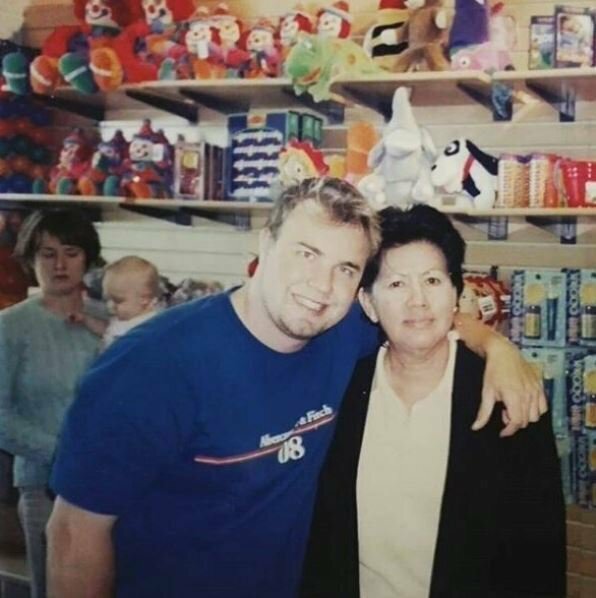 Gary Barlow has shared his hopes that he never puts weight back on again, after revealing an old photo of himself at his heaviest. The photo was taken in the late 1990s after Take That had broken up and his solo career had stalled. The singer confessed to posting the photo in order to remind himself exactly why he is on a healthy regime, having lost at least five stones in recent years. He has previously spoken about his weight struggles after Take That split in 1996, and has since been described as "inspirational" by his fans. He wrote on Instagram: "These pictures keep me on the straight and narrow. I remember those times and how I felt – awful – I will never allow myself to feel like that again. I’m in control." At his heaviest, Gary weighed 16st 11lb. However, after dieting and working out he now weighs under 12 stone. In January, Gary launched his virtual 'Barlow Bootcamp', and since shared several motivational images and videos, including photos of him taking part in "game changer" yoga. "I’d always played music since I was ten and then I’d gone through this roller-coaster ride of fame and I just couldn’t believe that it was all over and I was only 24," he recently told Radio Times.